Building and sustaining quality in school education is the need of the hour. Rapidly changing social and technological environment around the child calls for a research based approach to address the growing challenges in schooling. These challenges cut across the curriculum, methodologies, teacher talent, home-school relations and beyond. Unicent strategically addresses these challenges through its multi pronged initiatives that add tremendous value to the overall school environment. Unicent believes that a school curriculum must be dynamic. The teachers not only design and develop pedagogy that enriches the school curricula but also periodically review the content and the practices, thus enriching the curriculum from time to time. 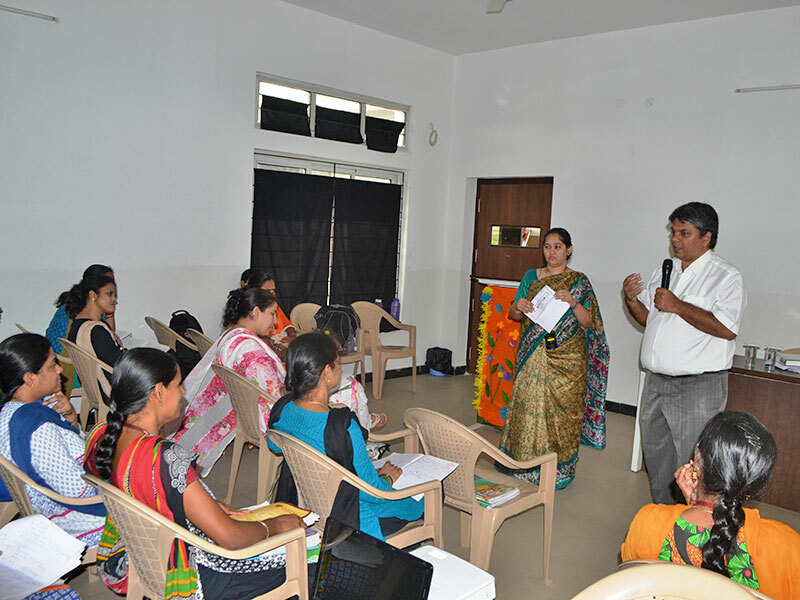 Workshops are organized to empower the teachers to review the content and their own practices and modify them from time to time. An inhouse group of teachers contribute extensively to teacher training and development through intervention and institutional modes. This enhances the competencies of teachers and helps them to deal efficiently with the dynamic curriculum. It also helps them to apply the innovations to the educational concepts in class room teaching – learning processes. These academic leaders not only train but also hand hold the teachers to ensure their effective functioning through out the academic year. Continuous research on topics and issues touching the major stakeholders of the school viz; children, teachers and parents forms a part of the schools process.